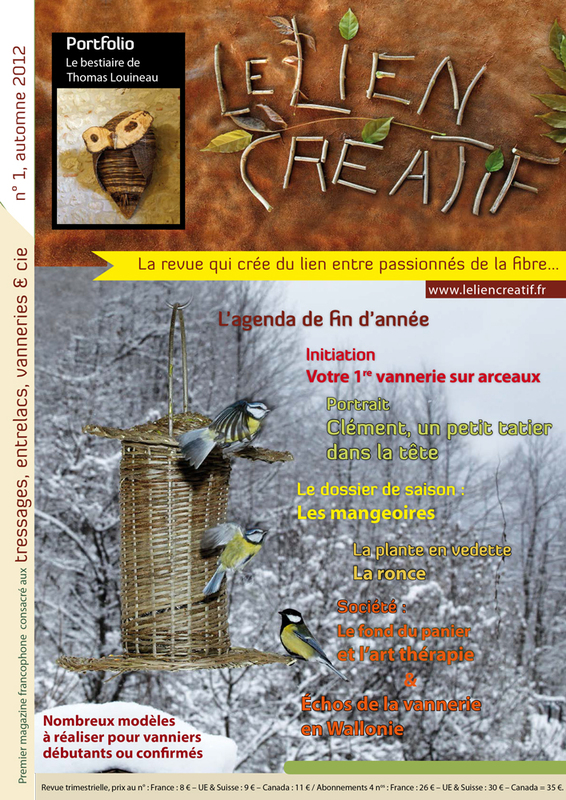 LLC n° 1 is available in PDF format! 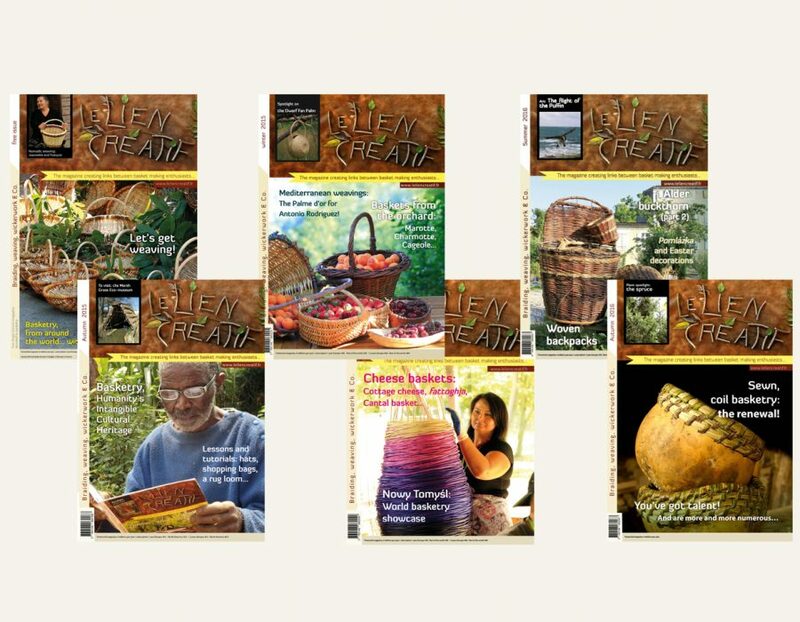 Binder LLC: what do you think? 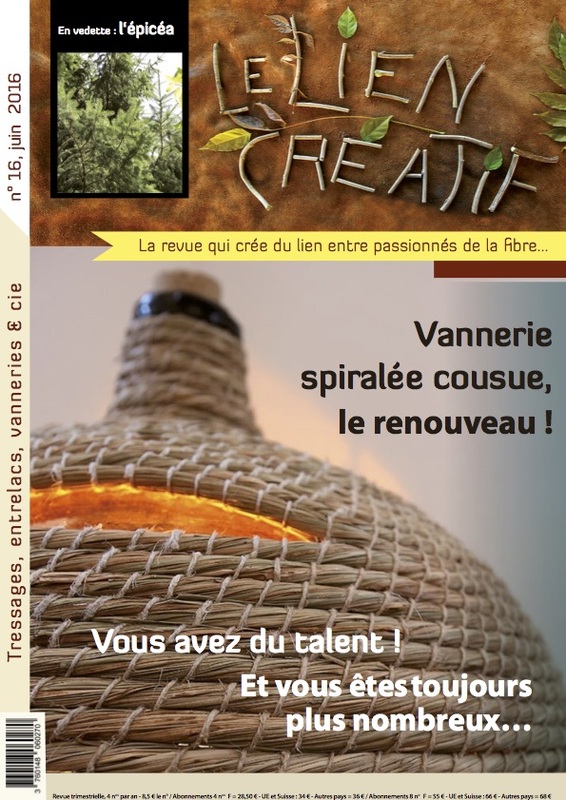 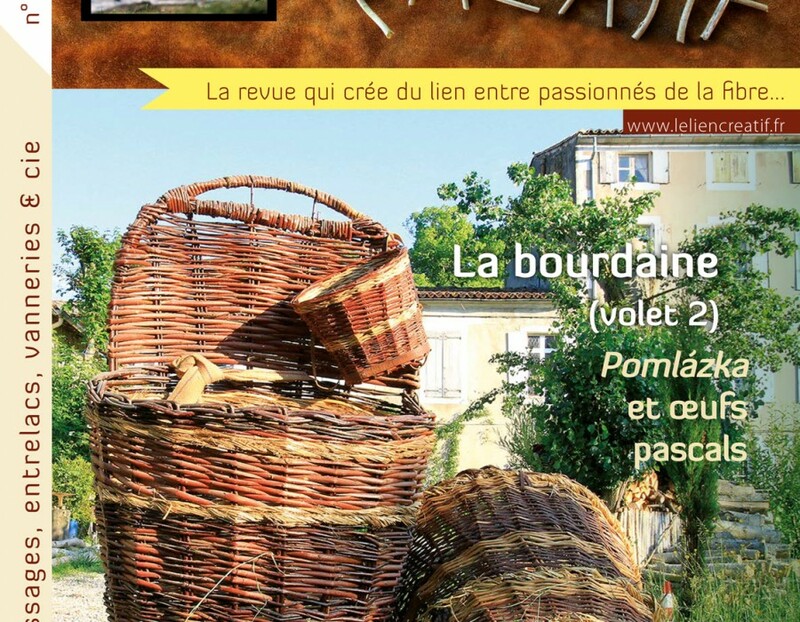 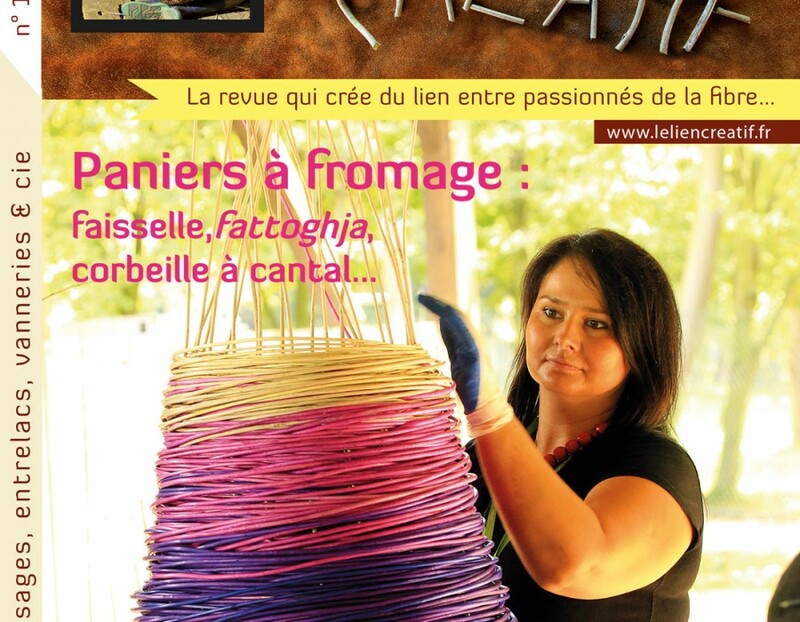 A binder to store your copies of Le Lien Créatif magazine (4 or 8 at a time), would you be interested? 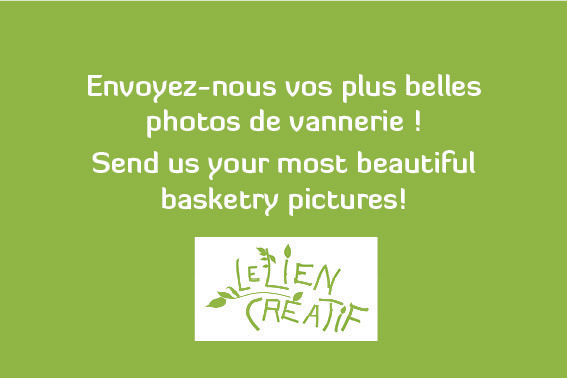 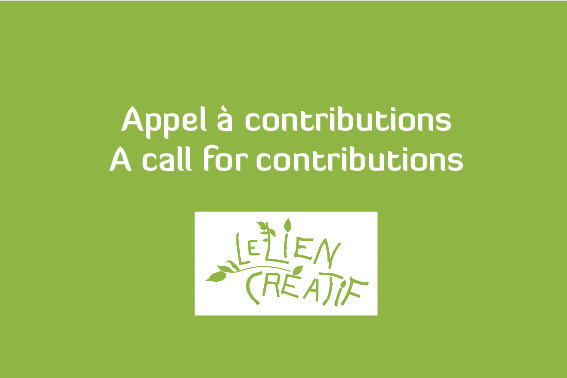 Write us: redaction@leliencreatif.fr!